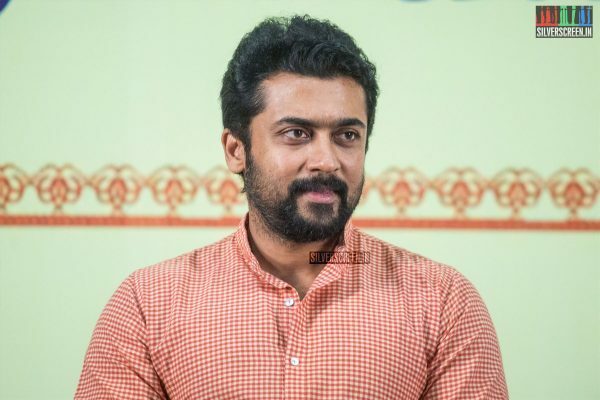 Suriya, who recently finished shooting for his upcoming film NGK, has joined the final schedule of K V Anand’s Kaappaan. The actor will be playing the role of a bodyguard in the film. Marking his third collaboration with the director, Kappaan will see Suriya playing bodyguard to Mohanlal’s Prime Minister character. 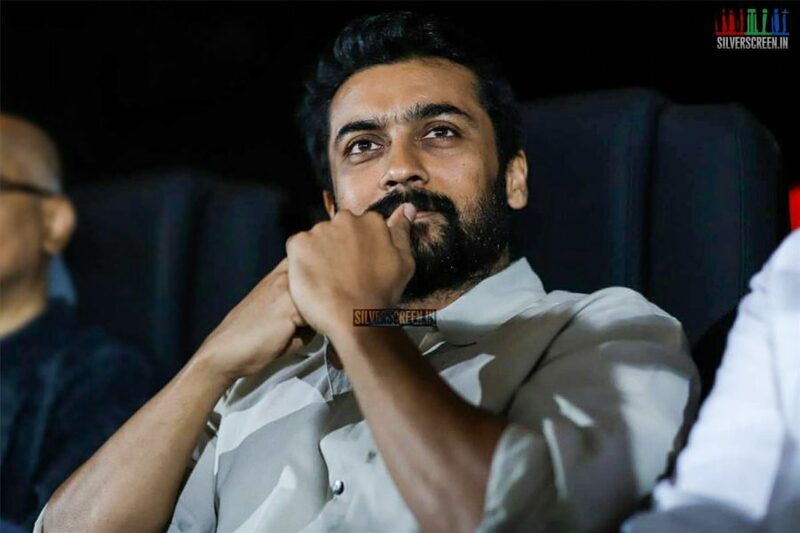 Suriya is also joined by Samuthirakani who will be essaying a role similar to that of Suriya’s – a security officer. It has been reported that comedian Mayilaswamy will also be part of the cast. Mohanlal makes a comeback to Tamil cinema after the Vijay-starrer Jilla. K V Anand had worked alongside Mohanlal in his 1994 film Thenmavin Kombath. Directed by Priyadarshan, the movie won him the National Award for cinematography. Kappaan, bankrolled by Lyca Productions, went on floors in London in June last year. The first look poster of the movie was unveiled a little after midnight of the New Year. It carried the line ‘Your saviour might be someone’s killer.’ K V Anand has collaborated with writer Pattukottai Prabhakar to script the movie. Kappaan also features Arya, Sayyeshaa Saigal and Boman Irani in pivotal roles. Harris Jayaraj is the composer, Abhinandan Ramanujam – the cinematographer, and editing is by Anthony. Chirag Jani plays Suriya’s friend in the film. His role was reportedly first offered to Allu Sirish, who had to turn down the offer because the schedule clashed with his other film ABCD. Kaappaan is an action entertainer and is touted to be one of the most expensive in Suriya’s career. The movie will reportedly release on August 15 or October 2 this year. Meanwhile, Suriya is set to reunite with director Hari for the sixth time for Yaanai. Talking about the movie, the Singam director said: “I already have an idea to make a family entertainer with some action. I will commence my work on the new project post the release of Saamy Square.” The project will be bankrolled by AVM studios. 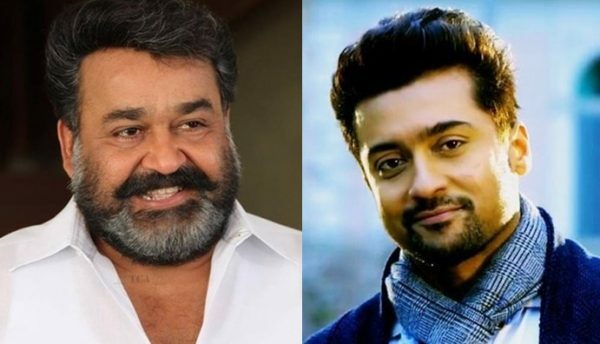 Suriya, Mohanlal, Allu Sirish come together for KV Anand’s Suriya 37!